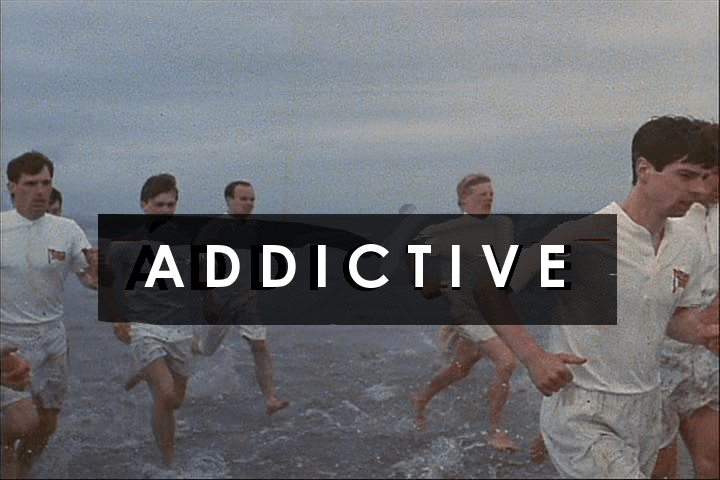 Running is a drug, but smoking, working, drinking…these too have powerfully addictive qualities. I went 5 days without running last week, then we did our thing with the Texas round-up which involved a little bit more training but then I went off to Seattle to work, and only managed to actually run a full 5k one time along the Seattle Elliot Bay parkline. Dang. This thing is probably going to take some serious commitment.